One of the most common questions we get on the phone is, “What would you use as a sailboat tender?”. To answer that we usually want to know specifics about the sailboat length, the average dinghy crew, typical use, and how will it be stowed and deployed. Adam and Mike (both sailors from Hawaii), put together a short list of some of their favorites. While some are better suited than others for a particular boat size ,type, and style there’s a little bit for just about any sailboat on the water. 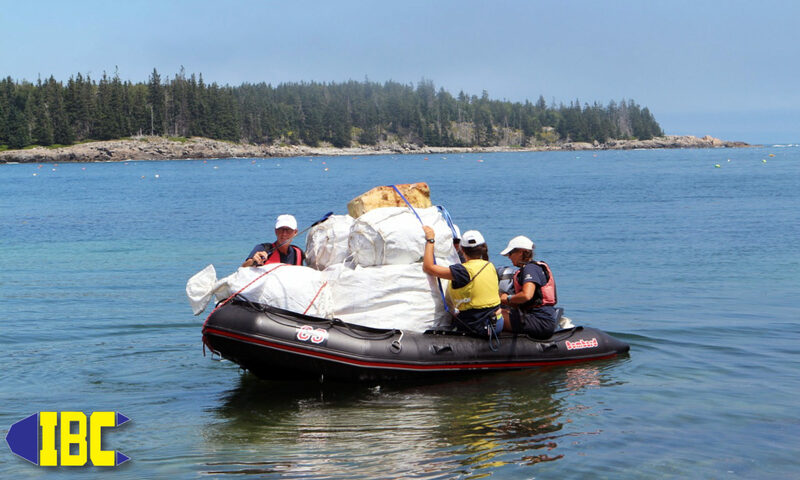 To view the short list click on the sailboat tenders link on www.inflatableboats.com or click from this article. Mysteries of dinghies and tenders solved! Previous PostPrevious Zodiac 250 Compact R.I.B.